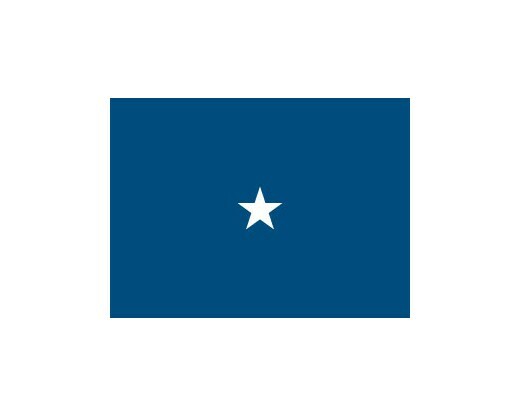 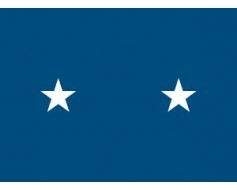 White applique (sewn) stars on an Air Force Blue background. 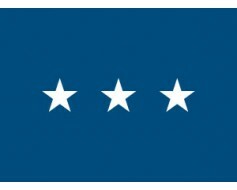 Call us at 1-888-697-3524 for pricing on other sizes or types of mounting. 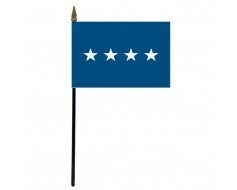 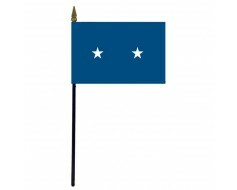 Air Force Major General Stick Flag - 4x6"